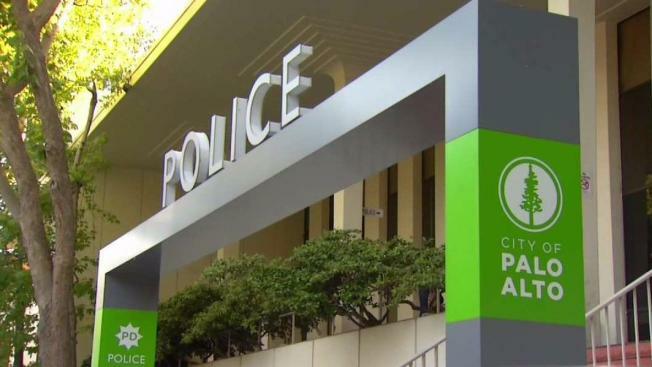 A terminally ill Central Valley man was arrested last week in the attempted killings of three of his doctors in the Bay Area, Palo Alto police said Tuesday. Multiple law enforcement agencies teamed up to track down 58-year-old Yue Chen of Visalia before he was able to do harm to the doctors. Investigators believe Chen intended to shoot his doctors at their homes because he was upset about treatment he'd received. Chen is suffering from Stage 4 cancer. The arrest occurred on May 31 on Highway 101, near Hellyer Avenue, in San Jose. Arresting officers found two loaded semi-automatic handguns with high-capacity magazines and a mask in Chen's vehicle, police said. Investigators said they feel confident Chen intended to commit multiple homicides. "If we hadn't been able to, in a time sensitive way, coordinate our efforts, we would be investigating at least one homicide if not multiple homicides," Palo Alto police Lt. James Reifschneider said. "Really just a lot of hard work by different agencies prevented a lot of bloodshed here." On the morning of May 31, the Visalia Police Department determined that Chen had rented a car and was missing, as were his two legally-owned handguns. Officers from Visalia developed information that Chen was driving to the Bay Area that day. Police said they found notes at his home telling his family he planned to kill his Bay Area doctors. "In this case, this person made a very concerted effort to carry out the threats," Visalia police Sgt. Damon Maurice said. They contacted multiple police agencies in the Bay Area that had jurisdiction over the work locations of the targeted doctors, as well as other doctors who had treated the suspect. Out of caution, police also identified the private residences of the doctors. The California Highway Patrol's San Jose office and the Palo Alto Police Department jointly coordinated the investigation in the Bay Area, working in conjunction with Visalia police and leading to the arrest. Chen remains in custody at the Santa Clara County Main Jail. He faces three felony counts of attempted murder, police said.